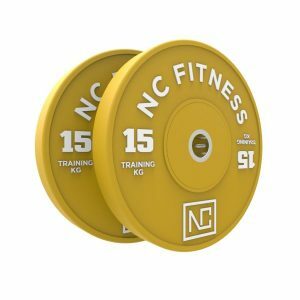 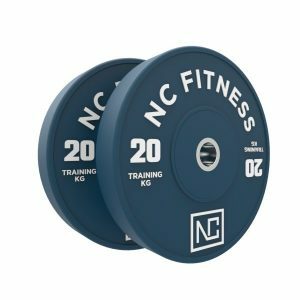 High Quality Pro style Olympic Bumper plates with steel inserts. 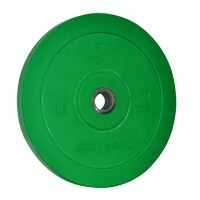 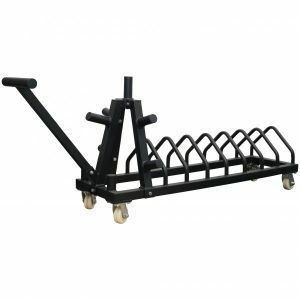 Used for Olympic weightlifting and during general functional training. 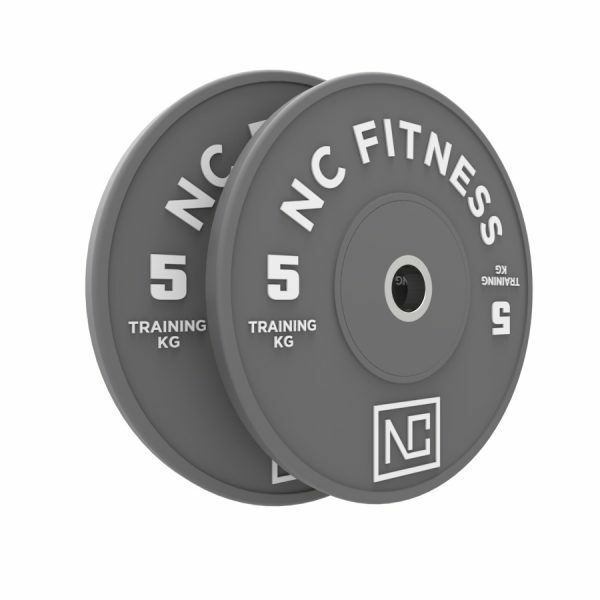 Melbournes best price supplier on olympic bumper plates.